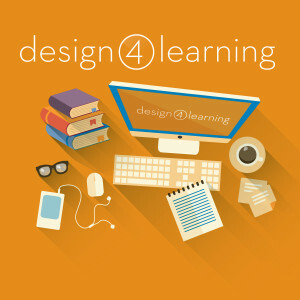 We need students for our D4L participants’ Capstone projects! 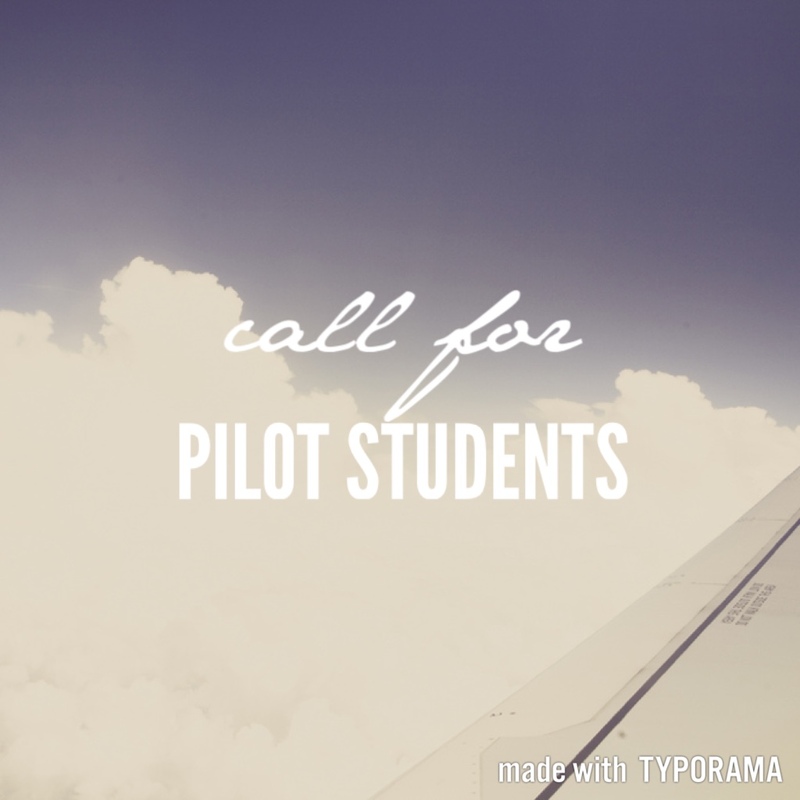 Please contact us to be a pilot student for one of their instructional units. Each of our participants has been working throughout the program toward implementing their own unit of online instruction, for their Capstone project. Before they share this instruction with their own library community, they need to test it out. This is a great learning opportunity – our students are creating library instruction on a wide variety of topics. Plus, you get the chance to offer them valuable feedback to improve their instruction. Please take a look at the comments below for specific topics/days/times for which our students need their own pilot students, then please contact ardenkirkland@gmail.com to sign up!